Today, I ate cheesecake for lunch. And I discovered my favorite new way to eat it, with chocolate and blueberries. That is all. 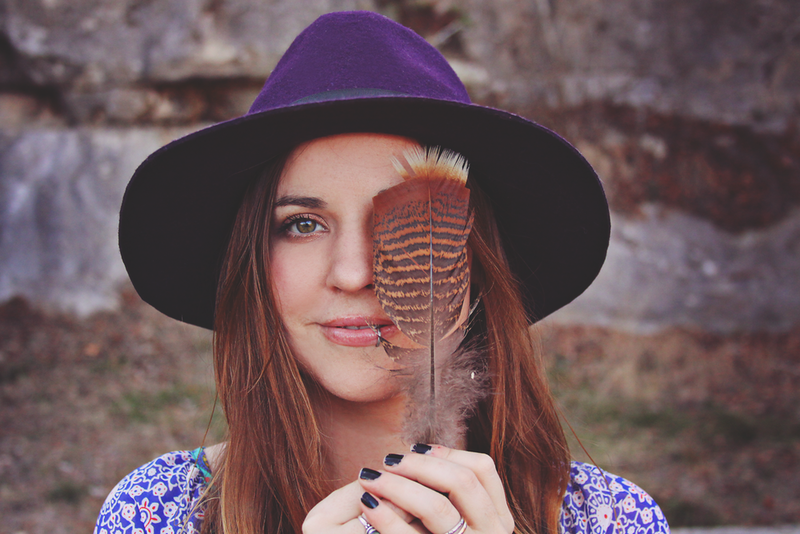 Hello, I'm Laura Mazurek, the creative alchemist behind Roots and Feathers & The Bohemian Collective, and side kick for Skyline Fever. I am the one picking up sticks, feathers and bones along the way, and sharing my daily life, including the hills and the valleys. Grab a latte, throw on a record and join me almost daily in my journey.